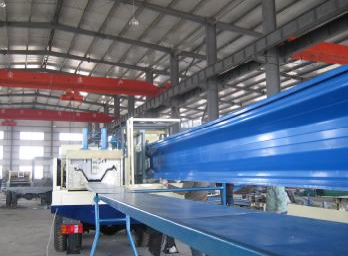 Our Long Span Roofing Sheet Production Line is developed by ourselves with technology same as Roof Cold big span roll forming machine from advanced industries, America. 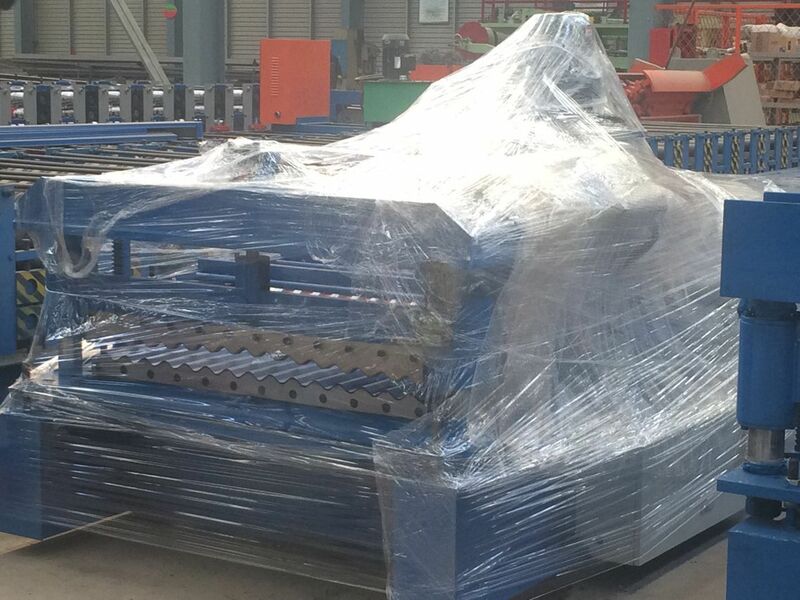 Our machine adopts simple structure, electric driven, simpler operation and more convenient maintenance. 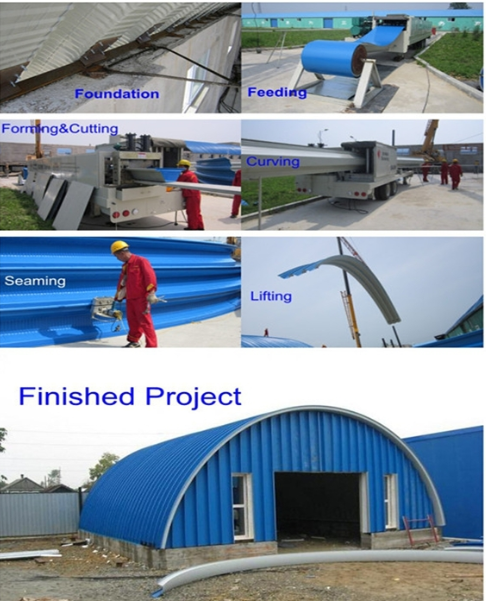 Our Long Span Roofing Sheet Production Line is comprised of mechanical expansion decoiler, straight panel forming unit, motorized model cutting device, curving unit, control system, run-out racks for straight and curve panels and all other accessories and tools. 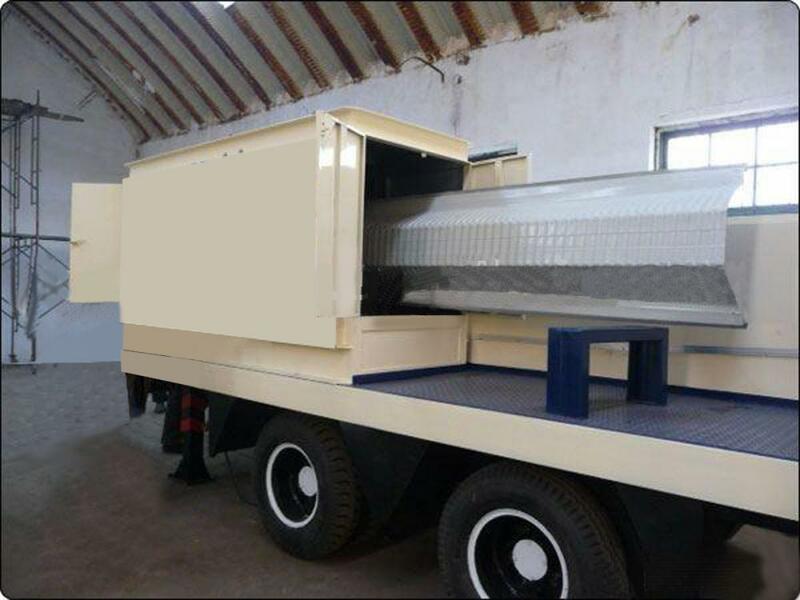 All parts are installed on a mobile chassis. 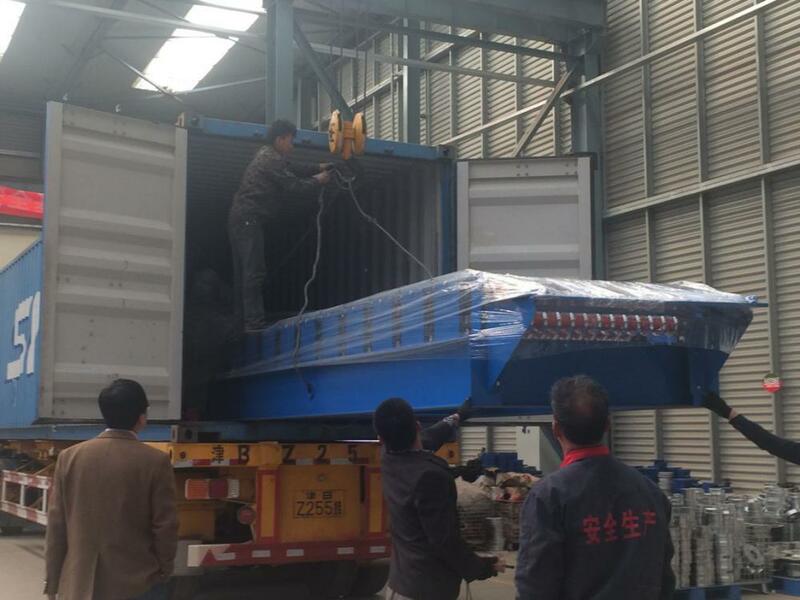 So it is suitable for site working.